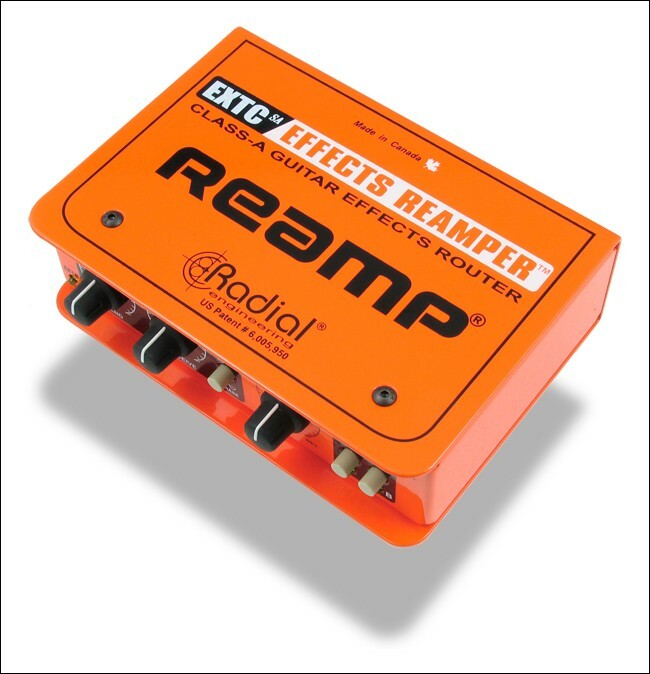 The Radial EXTC-SA™ is a stand-alone audio interface that lets you incorporate guitar effects into the realm of pro-audio recording. Just imagine… add a touch of grit to a vocal track, some wah on a kick drum, maybe flange a violin…The EXTC is a creative tool made for your esoteric-inventive side, ready to unleash fresh new sounds that will make your recordings stand out from the crowd. The EXTC... be prepared for wild & wonderful!